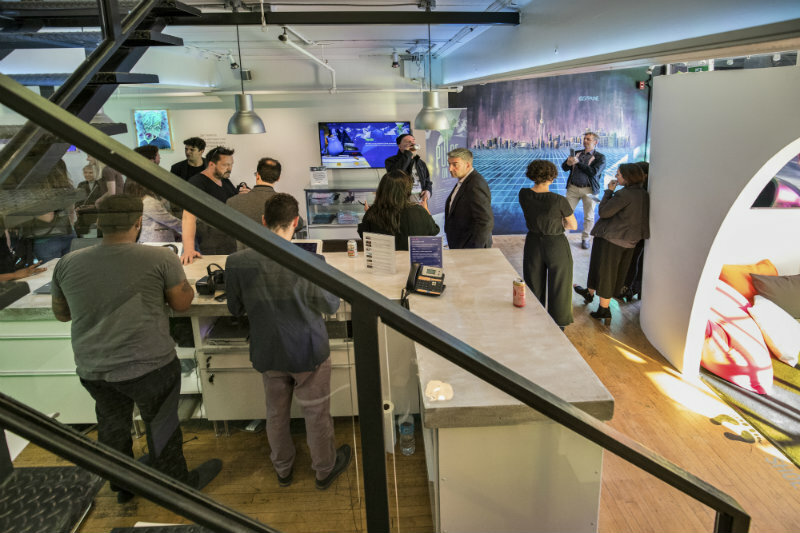 On Monday evening, Virtual Reality’s best and brightest gathered at the House of VR in Toronto to celebrate the launch of Pulse on VR: A Living Ecosystem, an ongoing survey that collects data on the tools, workflows and challenges facing Canadian VR developers. 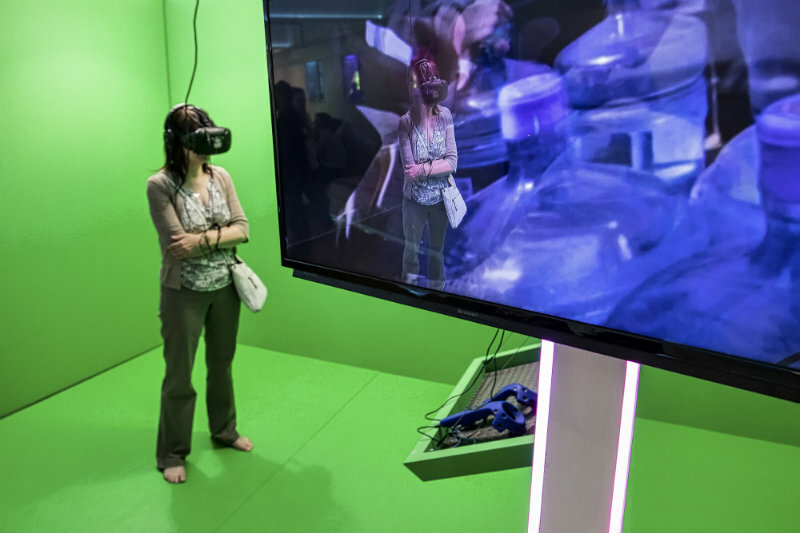 Spearheaded by the CFC Media Lab and OMERS Ventures in conjunction with Nordicity, the findings (which look at the period of 2016 to the beginning of 2017) offer a valuable look at the contemporary state of the VR industry in Canada. The unprecedented public/private venture was designed specifically to benefit Canada’s VR entrepreneurs, creators, investment community and public agencies. At launch, Pulse on VR encompasses more than 200 VR companies that collectively employ more than 1400 individuals. Those involved were able to speak candidly about their experiences and concerns with the industry, giving them an opportunity to proactively shape the future of VR. The first batch of data has been published, available at pulseonvr.ca, and provides valuable information to help guide VR companies and their endeavours. Those who haven’t yet added their companies can still do so on the website. Fresh data will be published on a quarterly basis moving forward, creating an opportunity for everyone to track the ecosystem as it evolves. “The industry has changed a lot since we started working in the space. There was speculation on how quickly VR would grow, and now we have market data,” says Ryan Andal, the Co-Founder of Secret Location. The Toronto studio’s latest project is Blasters of the Universe, a VR action game that will be on display at the House of VR throughout the week. Globacore Co-Founder Ben Unsworth echoed that sentiment. Globacore first entered the VR space with Paperdude VR, a VR update of the classic video game, Paperboy. The company has since moved on to large scale multiplayer experiences, though Unsworth expressed frustration with the runaway hype that skews much of the conversation around VR. Unsworth believes that Pulse on VR is an integral part of that process. VR is exciting, but no one is quite sure how the industry will evolve, and missteps can be devastating for small developers. Learning more about best practices and industry standards will create a more stable VR environment, reducing the uncertainty and mitigating the risk facing entrepreneurs in the nascent field. Brinx is currently working on MasterpieceVR, a software suite that allows artists to paint and sculpt in VR. 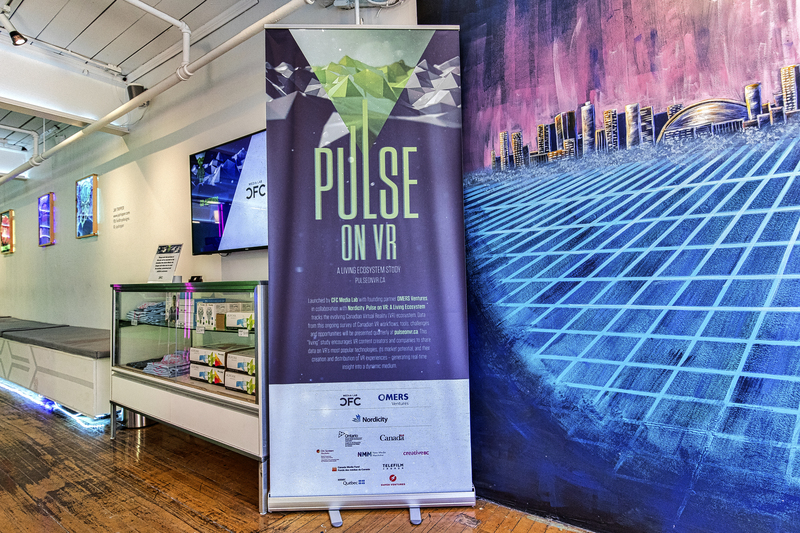 As is often the case, the Ottawa-based studio needs to work with other hardware and software developers to optimize its own product, which is why Gagne is particularly interested in the networking opportunities that will emerge thanks to Pulse on VR. Those connections are especially valuable in Canada, where VR studios are more scattered than they are in Silicon Valley. Pulse on VR is a great way to keep tabs on the rest of the country, allowing teams to pool their expertise in a way that lets them compete with the best VR developers from around the world. 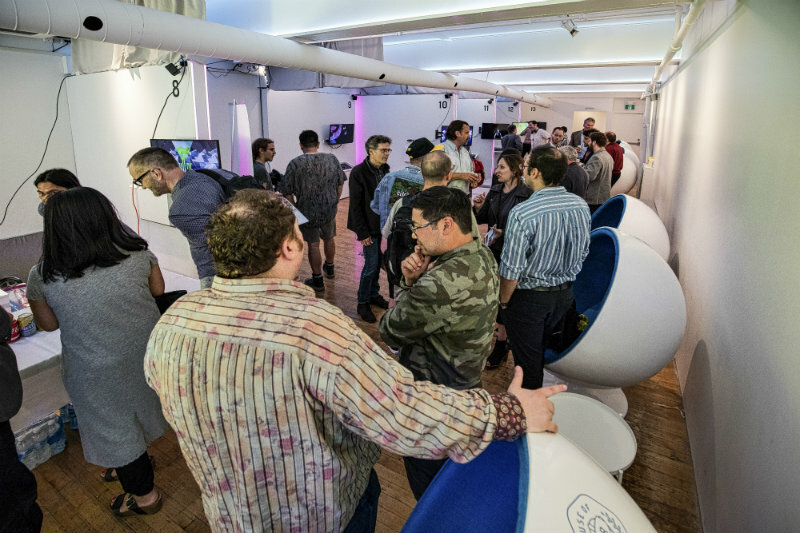 In fact, that may be the single greatest strength of the Canadian VR ecosystem, where programs like the CFC Media Lab’s IDEABOOST Accelerator offer support and resources to companies in the VR space. Pulse in VR: A Living Ecosystem will improve that network while highlighting things that Canada could do better. Andal, for instance, would like to see more government support for VR and hopes that this study will make it easier to keep skilled labour in the country. 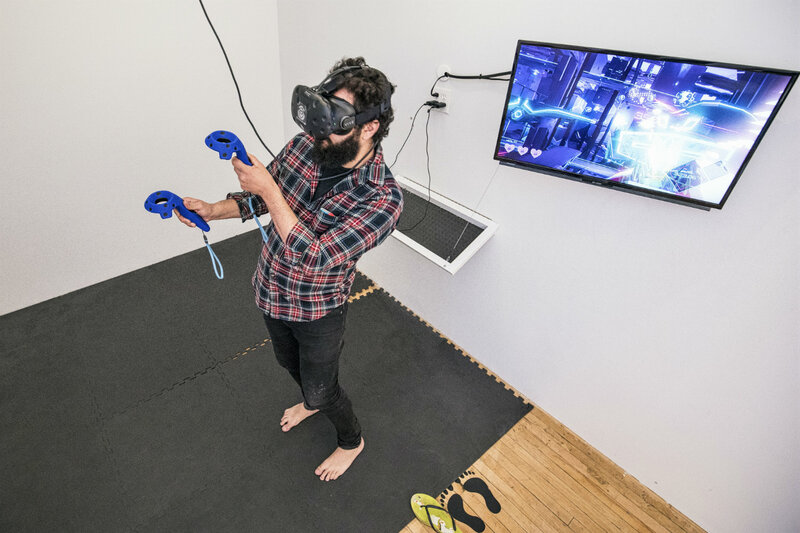 He’d also like to see more VR arcades, or at least a “more accessible way for the general public to experience premium VR.” The House of VR, the venue for the launch party, illustrates an excellent example of that kind of public-facing storefront. What's key is that, as a study, Pulse on VR captures both the corporate and consumer concerns about Virtual Reality. Some of the findings will help companies build more successful businesses. 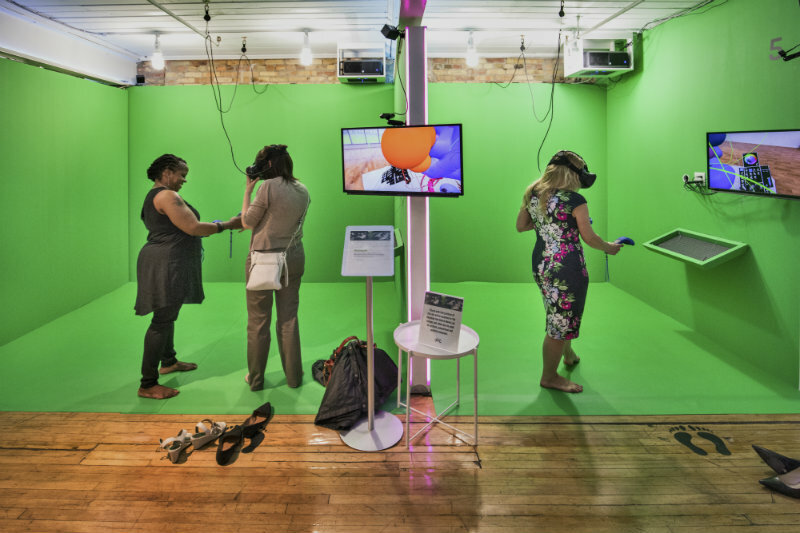 Others will help with outreach, and cultivate a public audience for VR. There’s already some evidence to suggest that the effort is paying dividends, as more and more people now recognize the potential for the technology. With that in mind, Monday’s launch party also served as an invitation. CFC Media Lab, OMERS Ventures, Nordicity and all the federal and provincial funding partners of Pulse on VR want to see all of the VR companies in Canada participate in this ongoing tracking of this ecosystem. Anyone interested can add their data on the Pulse on VR website anytime, including repeatedly, to track changes over time. Fresh data will be published regularly, with the next set of findings coming out in Fall 2017. Photos by Alex Bruce Photography.